After spending more than two decades working in some capacity in a career field in the Internet industry, I have gained a considerable amount of understanding of user behaviors and tendencies. One of the most challenging user behaviors (for online content providers) to overcome is how to motivate them to actually read written content. Countless usability studies conducted over the last decade (see UXMyths.com’s article: Myth #1: People read on the web) reveal that internet users seldom read text on the computer, tablet or smart phone screen. News media and some shady business tend to rely on this fact spending more effort on hooking audiences with headlines or product names (and photos) with the idea that the facts and details will be left unread. Another facet of audiences not reading text is the unintended consequences. I bet this has happened to most, if not all of my readers. You search Google for an item that you want or need and hundreds of results are displayed. You see scroll through the countless listings, skimming through each blurb (abbreviated description) until you find the one that interests you the most. In a matter of seconds, confirming that the item meets your approval, credit card in hand, you quickly walk through the buying process and click the “purchase” button. After several days of tracking the shipment, it finally arrives. Excite13d, you tear into the box, rifle through the packaging to get hold of your eagerly anticipated item. Within a few milliseconds you discover that a mistake has been made and frustration begins to build. After a 20-minute search through your 85 gigabytes of emails, you find the order confirmation and you are ready to contact the company to confront them on their mistake. Then you realize that you are the one who didn’t read the entire product description. Sound familiar? Clearly, a nothing-special WWII Special Services baseball. This is the main image used for the auction. 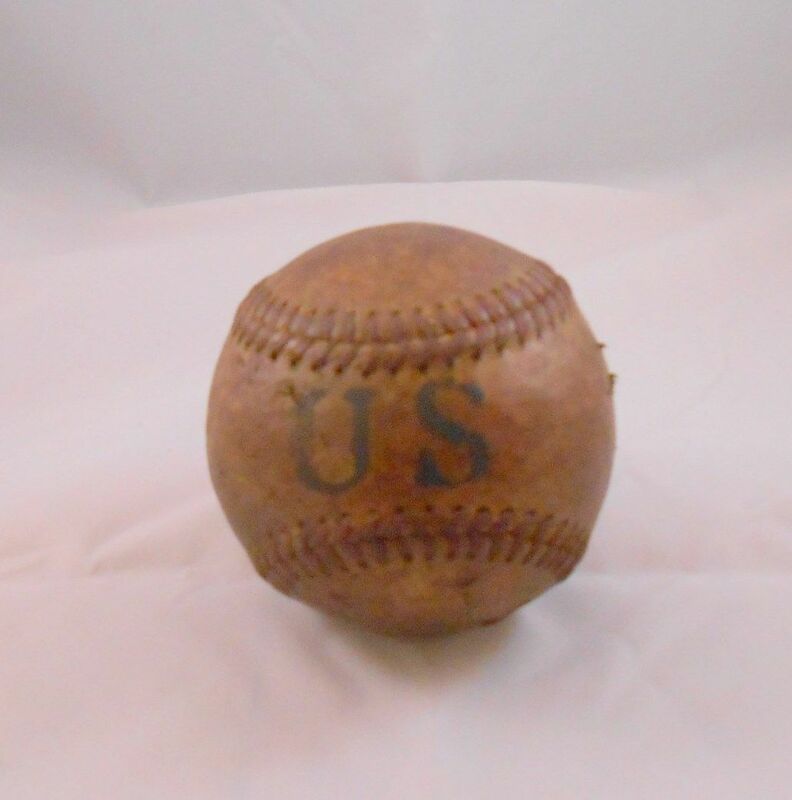 In the last few days as I was looking through my eBay searches, I noticed a listing for a U.S. Special Services WWII-era baseball. The listing seemed to be fairly straight forward and the $22.00 opening bid amount was consistent with what these balls routinely sell for ($20-$40), dependent upon whether they are listed as Army, Navy or USMC variations. 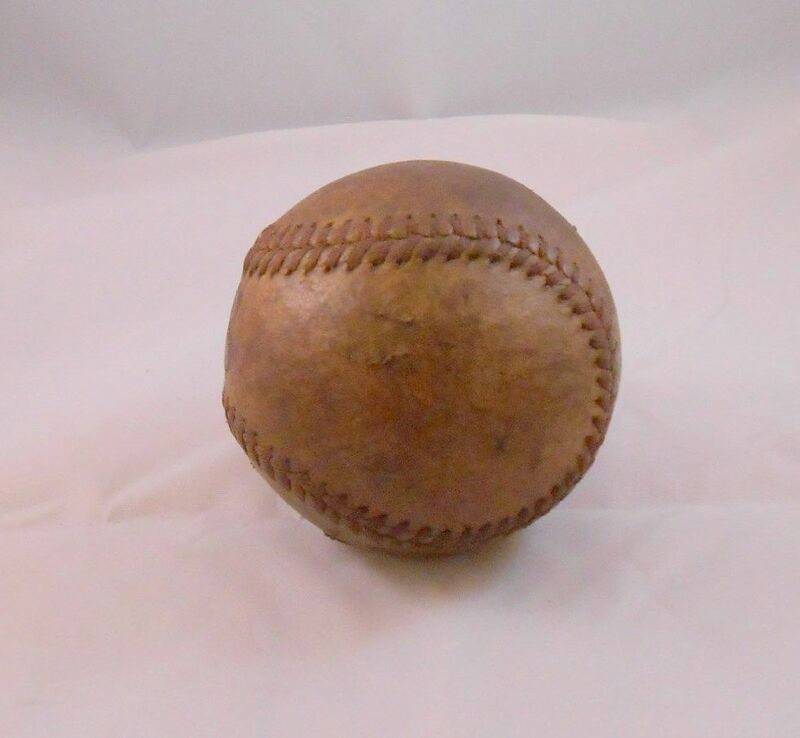 When I clicked on the link to view the entire auction, I noticed that the seller had included some contextual images of the ball along with other items that were not part of the auction. 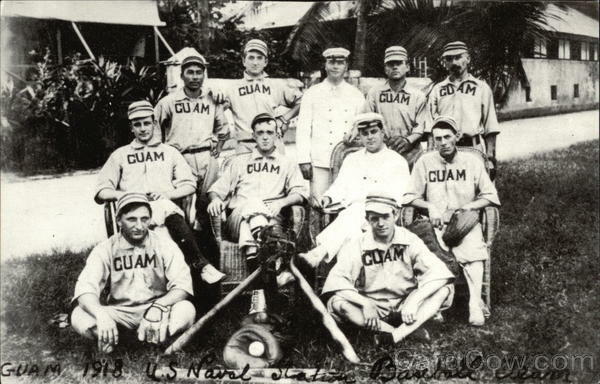 No other notable markings can be seen on the baseball. 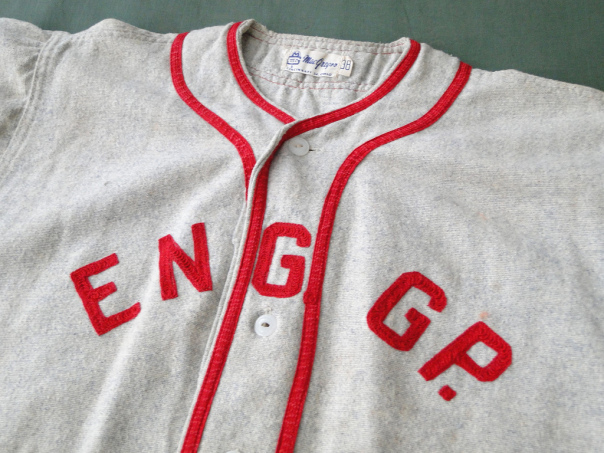 This is a common WWII U.S. military baseball. This auction is for one (1) baseball, the gloves are shown for reference only. 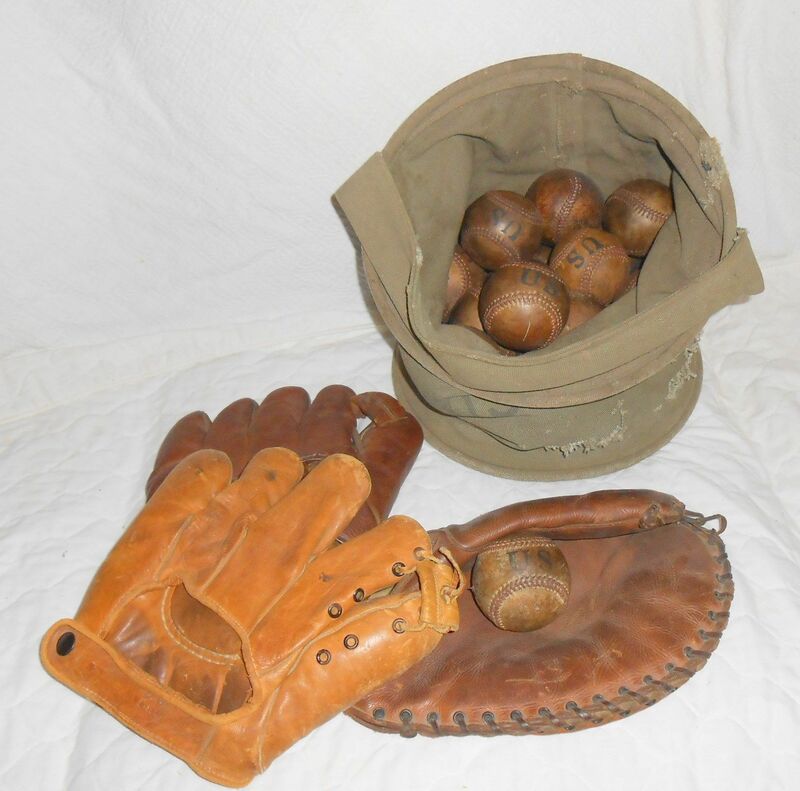 These balls where found in an old canvas US Army bucket that was 1944 dated along with the gloves shown. One glove is dated 1945 and stamped US Army, and the other glove is stamped special services US Army. The special services where greatly different in WW2 than they are today, back then they where in charge of recreation, and other “special items” for the troops. You will receive the ball pictured alone in the pics. With two days remaining on this auction, the astronomically high bid is going to be a tough pill to swallow for the “winner.” The seller is probably seeing dollar signs as he imagines $500+ for each ball that he lists. I clicked through the series of photos that showed the canvas bucket filled with baseballs and three WWII-era baseball gloves. Then, I looked at the current bid amount and my jaw hit the floor. With four days left for the auction, the current bid (of five bids from four bidders) was $275.00! 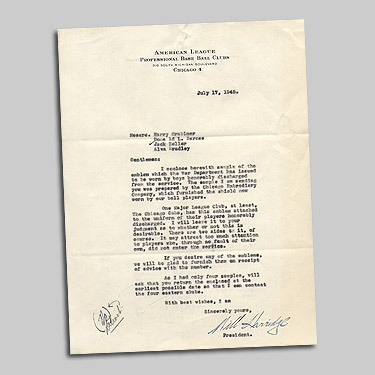 How could the bids be so exorbitant; so high for a single, dubious “WWII baseball?” I re-read the description and paid close attention to the images of the ball. At first glance, one would believe that there was absolutely nothing that out of the ordinary about this ball. Then, it occurred to me that the bidders failed to read the full text of the auction or the auction title. 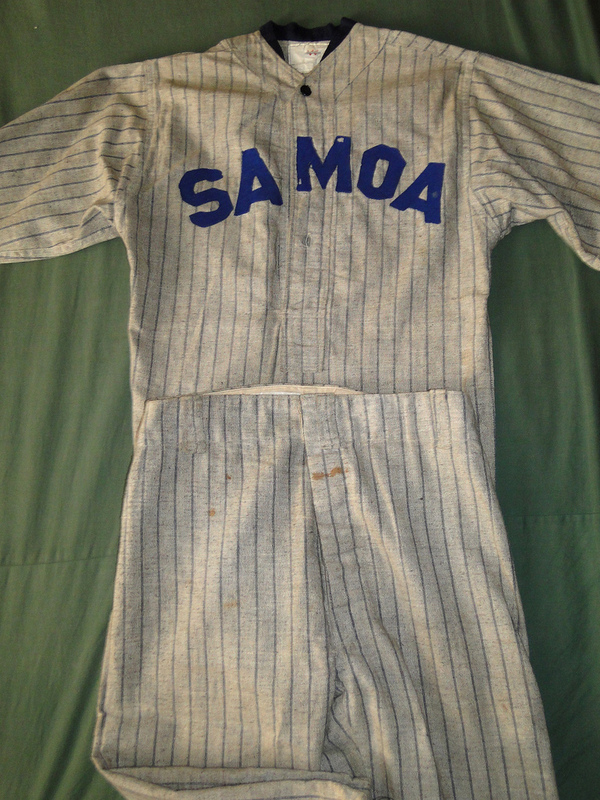 When the auction closes and the highest bidder pays for the auction, he will eagerly anticipate the arrival of the ball, perhaps the canvas bucket, the vintage gloves and several other baseballs. When the diminutive package arrives, the reality will set in along with a massive pile of anger and frustration. The auction winner will either blast the seller for deception or feel like a complete idiot for not reading the auction description. Or, perhaps they truly believe that the ball shown in the auction is genuine (it isn’t) and are convinced by the seller’s impressive skills of persuasion. The seller, giscootterjoe is using a common eBay fraudster tactic that is meant to steer the buyer away from questioning the ball by displaying some genuine items along with the fraudulent one. With two days left (at the time of writing this article), there are five bidders that have placed 10 bids. 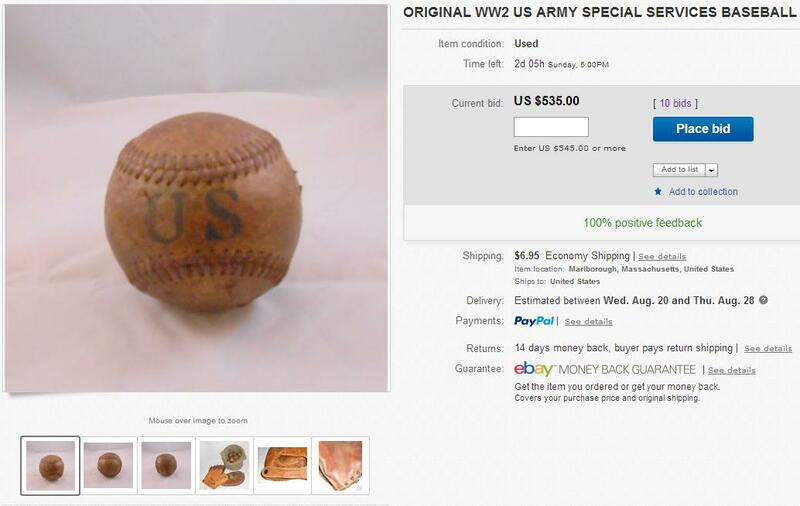 The current highest bid is $535.00 for a single, concocted “WWII baseball” that is now, $490.00 overvalued. A costly lesson is about to be learned.